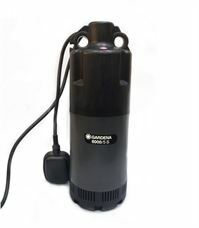 The compact garden gardena 3000/3 jet pump is the best model and can be used for many purposes. 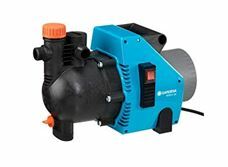 Through the power and pressure and high performance suction pump is ideal for watering, increasing pressure or to transfer rainwater or chlorinated water of the swimming pool. The pump is easy to use. 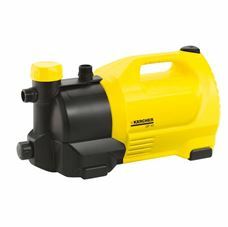 Thanks to the ergonomic handle, the pump is easy to carry. To protect the pump against frost is provided with a drain plug for draining the water remaining in the pump. For a long life, GARDENA exclusively based on high quality materials. 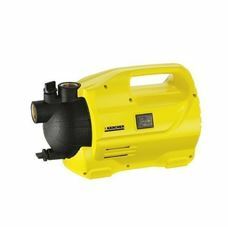 Ceramic protection and a double seal system between motor and feed impeller ensure safe operation and prevent damage to the pump. A thermal protection switch protects the motor against overload. 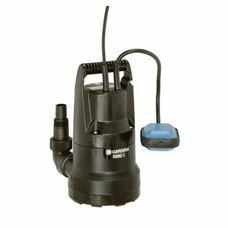 Note: GARDENA pumps are not suitable for pumping saltwater, or easily combustible substances, or food. 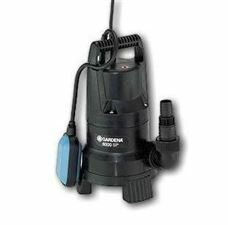 GA1794 Liquids can be handled by pumps GARDENA Dirty Water are: clean and slightly contaminated water, swimming pool water (prerequisite is the recommended dosage of additives) and soapy water. 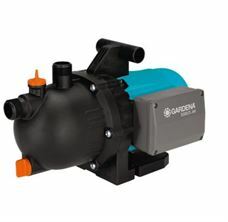 Pumps GARDENA Dirty Water is able to transport the crude water containing particles having a diameter up to 30 mm. 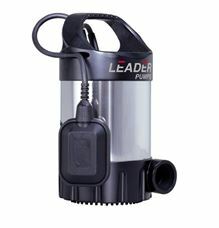 The pumps are fully submersible (waterproof sealed) and can be sunk below a depth of 9 m into the liquid.